Freebie Alert! 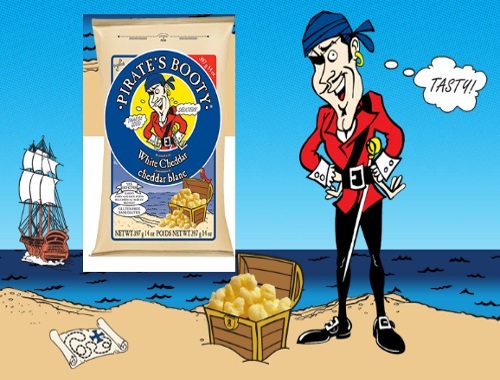 Sign up to try out Pirate's Booty White Cheddar baked corn and rice puffs! Snacks your family with love and you'll feel good about! How it works: Click on the link below and choose "Try", then complete the short survey. To increase your chances of being selected invite a friend to join Trybe by clicking "Invite a Friend". Share your referral link and make sure your friends register through this link. You will be notified if you are selected for this test! Important: Please ensure that your Trybe profile is complete and the address is correct. Click here to sign up to try Free Pirate's Booty.